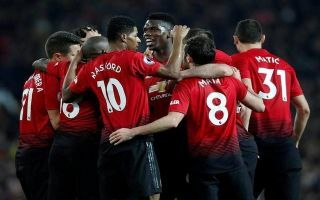 Manchester United could be set to lose one of their most important players to one of their European reveals this summer, the star would be a massive miss for the Red Devils. Spanish midfielder Ander Herrera is attracting the interest of French giants Paris Saint-Germain and according to The Sun, the Parisians have offered the midfielder – who will turn 30 in the summer – a bumper wage of £150,000 a week. Herrera’s contract is up this summer and it looks as though PSG are ready to put their money where their mouth is, as they attempt to snap up the Spaniard on a free transfer. According to a report from The Telegraph, Herrera is hoping to stay with United, despite being at a stand-off with the club over a new contract. It’s understood that the Red Devils aren’t prepared to meet the star’s wage demands, with interest from PSG hitting the news recently, the club may need to reconsider their stance or they’ll lose Herrera on a free transfer. Herrera has played 25 times for United this season across all competitions, but more importantly the former Bilbao midfielder has played a massive part in the team’s resurgence under Ole Gunnar Solskjaer. 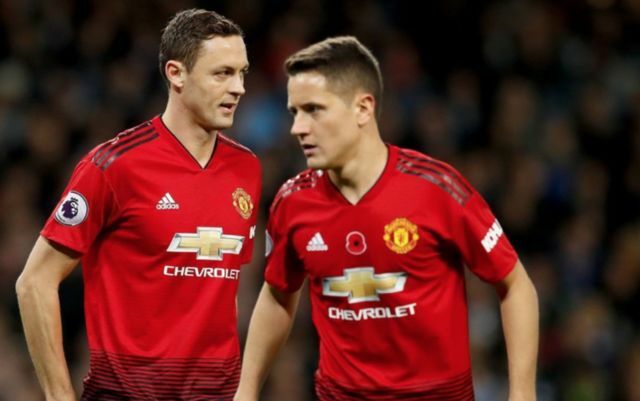 Herrera’s teammates and compatriots Juan Mata and David De Gea have also rejected contract offers from United according to the report, the Spanish trio would like higher salaries and this is no doubt due to the fact that Alexis Sanchez earns a whopping £500,000 a week. I don’t think anyone would have thought that the Sanchez deal would have had such a massive knock-on effect, the Red Devils may have to give in to the stars’ demands – they’d kick themselves if they lost players of this calibre on a free transfer.